THIS EVENT HAS BEEN UPDATED. 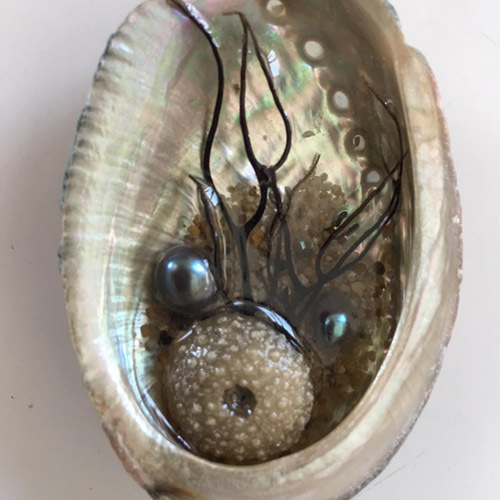 Members are welcome to join the fun on March 15, 10:30 am – 12:30 pm, when Natalie will lead a fabulous workshop to create your own beautiful Epoxy Jewlery. $25 for materials. Attendance is limited. If you’d like to come, please contact Natalie to sign up and for the event address. Hope to see you there!